For students with basic keyboard ability and techniques on the instrument (Students will be assessed for placement). Ten sessions of 45 mins individual instrumental practical per term for Grade 1-5. 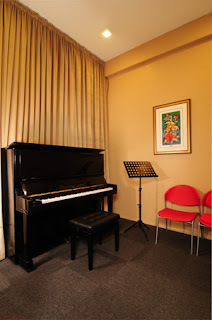 Practical lesson will include understanding of the instrument, repertoire building, technique, finger dexterity, strengthening, sight reading, understanding of repertoire, technical exercises.